On behalf of Mayor Rahm Emanuel and Superintendent Eddie T. Johnson, thank you for your organization’s interest in partnering with the City of Chicago and the Chicago Police Department to host a gun buy-back event. 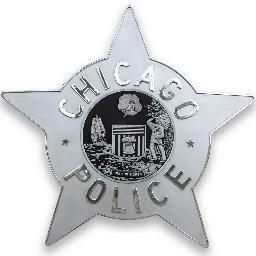 This application must be emailed to buyback@chicagopolice.org. Please print and keep a copy for your records (see electronic submission instructions on the last page of this application).